A new report claims that Facebook’s latest hack, which affected up to 50 million users, could also impact Facebook-linked apps such as Instagram, Airbnb, and Tinder. It was recently reported that a security bug related to a vulnerability in Facebook’s “view as” feature which allowed users to see what their own Facebook profile would look like to someone else, allowed hackers to steal the security tokens of other users accounts and use these to then access that user’s account. Now it appears that the same security tokens could be used to access accounts of websites that use the “Facebook Login” feature. A spokeswoman for Facebook said Sunday that the company will respond to follow-up questions from Ireland’s DPC and keep regulators apprised of further developments. 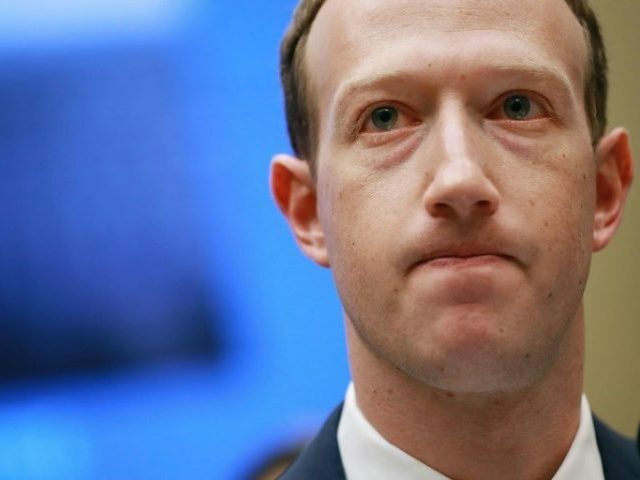 Facebook Chief Executive Mark Zuckerberg said Friday that the social network was taking the breach very seriously, and that it is still trying to determine many details around the scope and impact of the incident. Read the full article in the Wall Street Journal here.